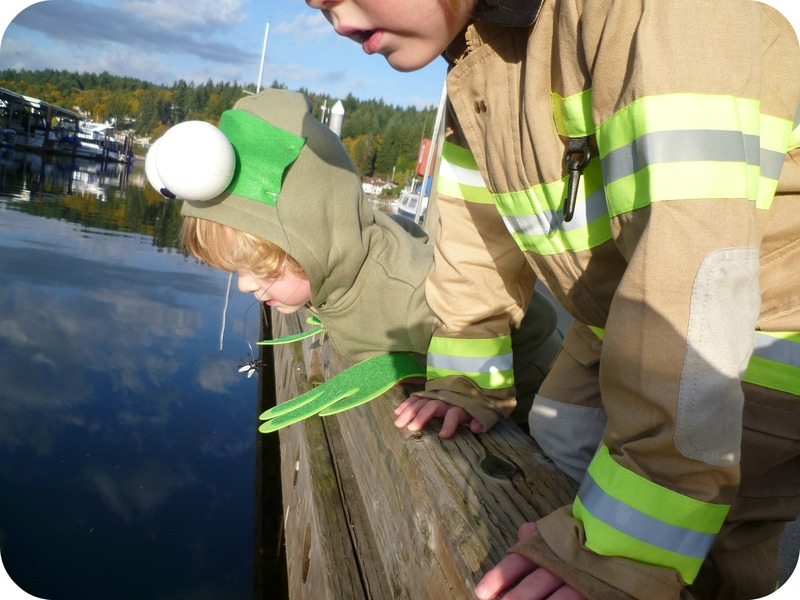 We released our jack-o'-lanters out into the wild this weekend - be free, little buddies, be free! 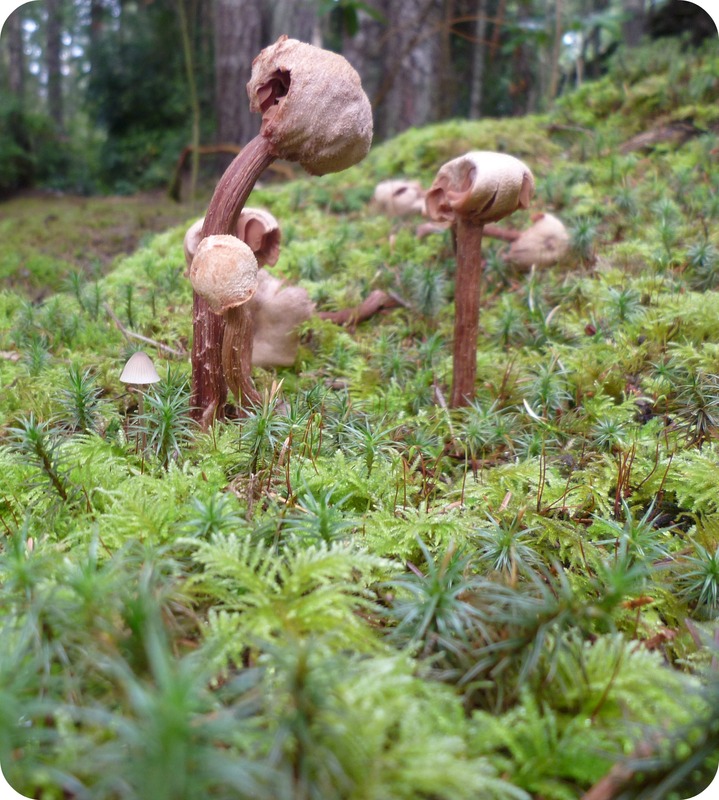 The forest on the forest floor. Here are four pictures I wanted to share with you. I don’t really know if they go together, but let us pretend that they do. 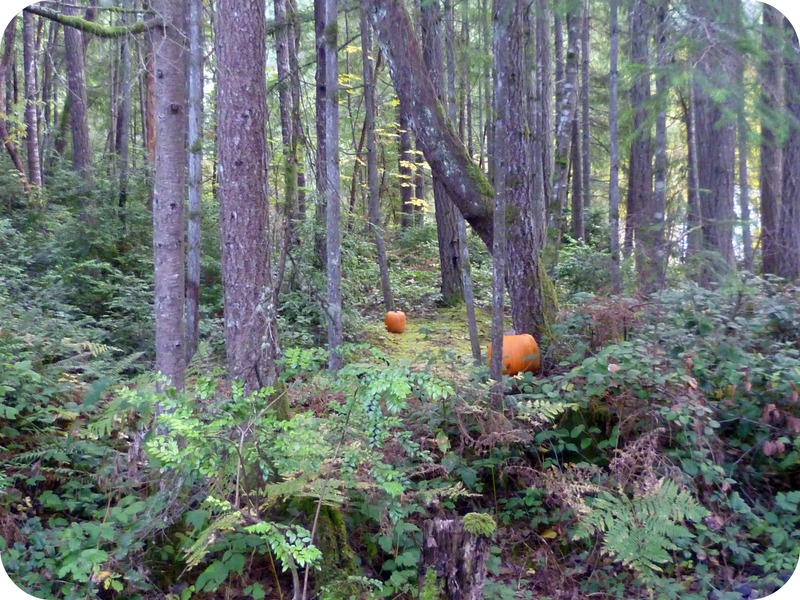 This entry was posted in Simple Sunday and tagged Forest floor, free range jack o' lanters, trick or treating. Bookmark the permalink. I love the picture looking UP from the water. How in the world did you do that? 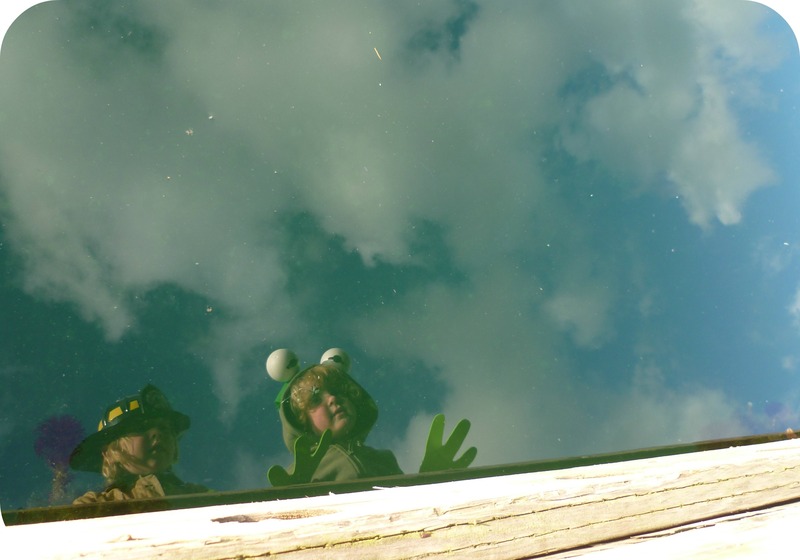 The little froggies reflected in the water is such a great shot! As for the pictures going together, I think they complement each other perfectly. It makes me miss autumn (not that I should complain about it being spring here in South America). I like this! I’d like to incorporate more photos on my blog – these are nice! Thank you! I may not always take the best pictures but I really enjoy adding them to my blog. I always do a simple photo post on Sundays and find they are fun for me to look back on. Thank you, it was fun to put together.